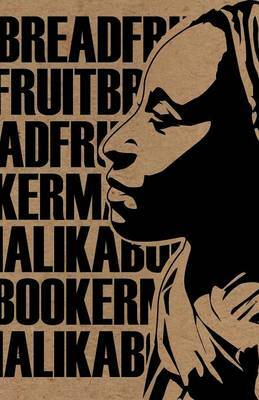 Malika Booker is a writer, spoken word and multidisciplinary artist, whose work spans literature, education and cross-arts. She has appeared world-wide both independently and with the British Council. Founder of the international writer development collective, Malika's Kitchen, Malika was Hampton Court Palace writer in residence in 2004 and Poet in Residence for the Royal Shakespeare Company in 2011. Breadfruit, her first pamphlet, was commended by the PBS Selectors in 2007.